Heres the pictures you have all been waiting for. Well it seems like some stores across North America have decided to sell their game cubes as soon as they get them. This is referred to as a soft launch. 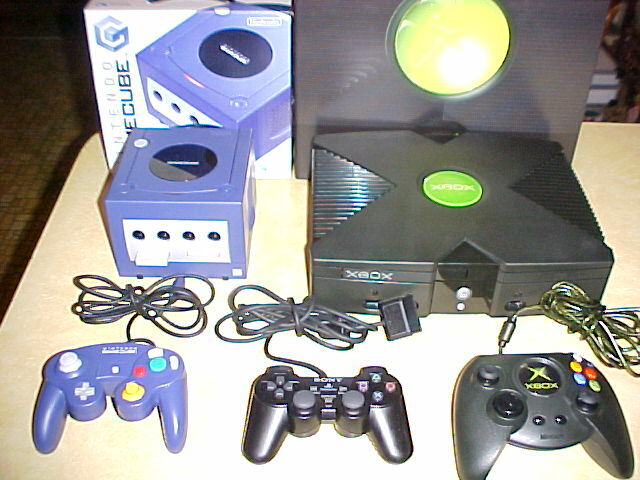 So if you have not got your game cube reserved I recommend you call your local shop and see if they are selling early.